1. Walkability– Not only is it an incredibly pedestrian friendly neighborhood, but there are actually destinations to walk to. 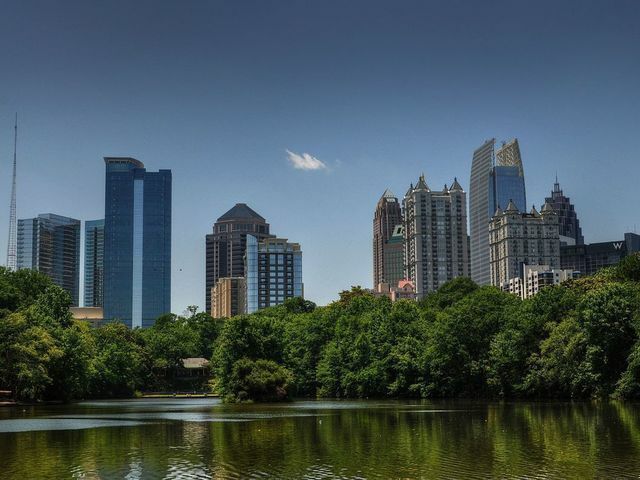 One could head east to Piedmont for brunch at Corner Bakery or dinner at Bones, or, take a quick jaunt over a landscaped pedestrian bridge to Lenox Square Mall. For a pretty and private walk, the Darlington Walking Trail is truly a hidden treasure. 2. Playgrounds and Recreation– The neighborhood’s Pocket Playground is a popular destination for the stroller set, and those looking for additional recreational activities are just minutes from The Garden Hills pool, recreation and ball fields. I’d also be remiss if I didn’t point out the proximity to tons of private gyms. 3. 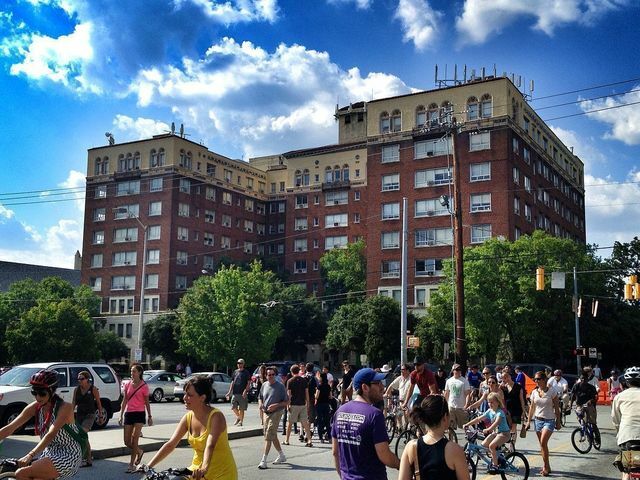 An Active Neighborhood– An active neighborhood is a strong neighborhood, and Peachtree Park is no exception. 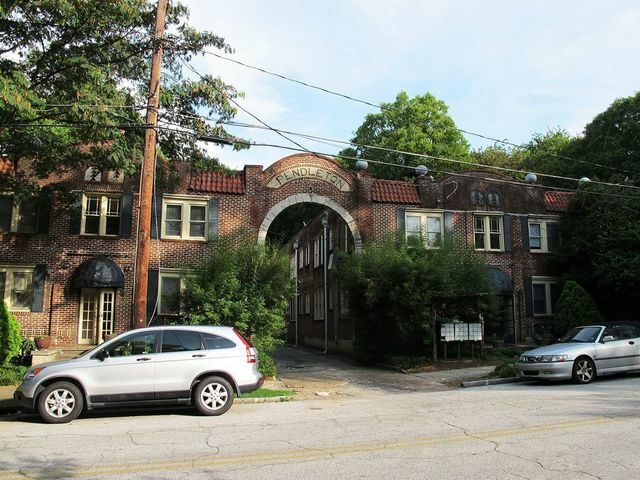 From the Peachtree Park Women’s Club to the Peachtree Park Civic Association, there are plenty of opportunities for neighbors to sociliaze and strengthen the neighborhood. Not only that, but it’s a fun neighborhood- a place where neighbors come together to watch 4th of July Fireworks, hunt for Easter Eggs, trick or treat and run in a neighhborhood 5K. 4. Historic Beauty– A neighborhood doesn’t just luck its way on to the National Register of Historic Places. If you’re a fan of Craftstman, English Revival or Colonial Revival architecture, you’ll love spending some time here. 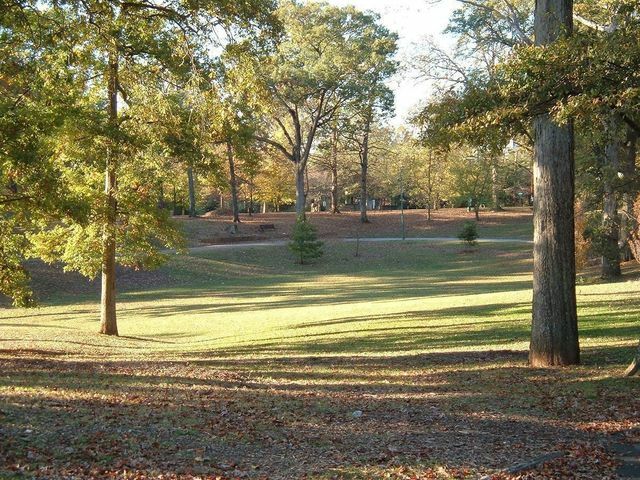 Peachtree Park is just a special place, and my listing at 59 Park Circle is a special home. 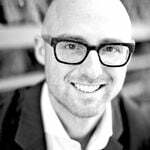 Contact me to set up a viewing appointment, you won’t be disappointed.